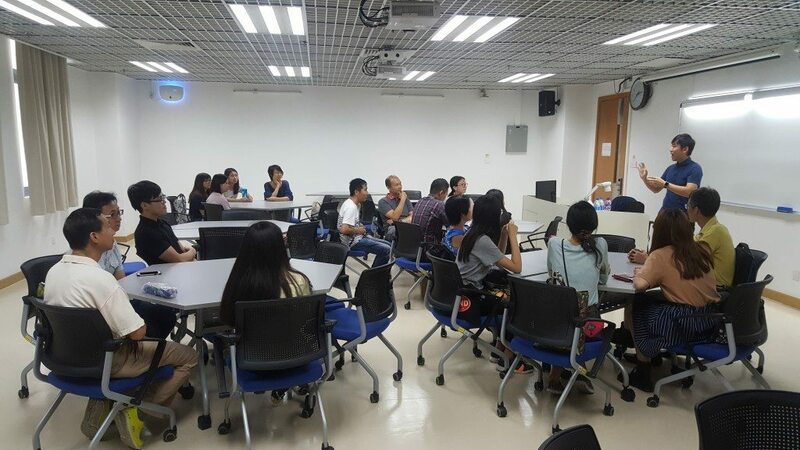 “Alumni Mentorship Scheme 2016” started its new session in September 2016. 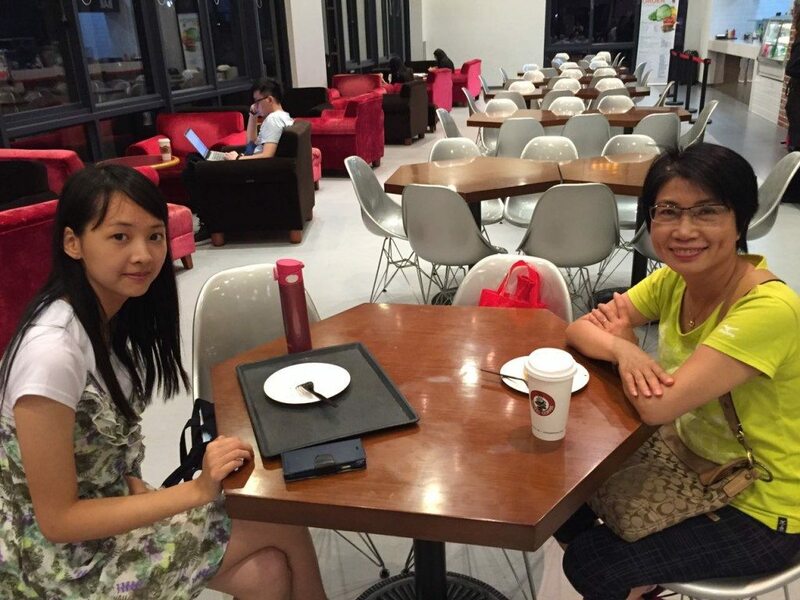 There are 36 alumni joining as mentors and 37 students joining as mentees in this year. 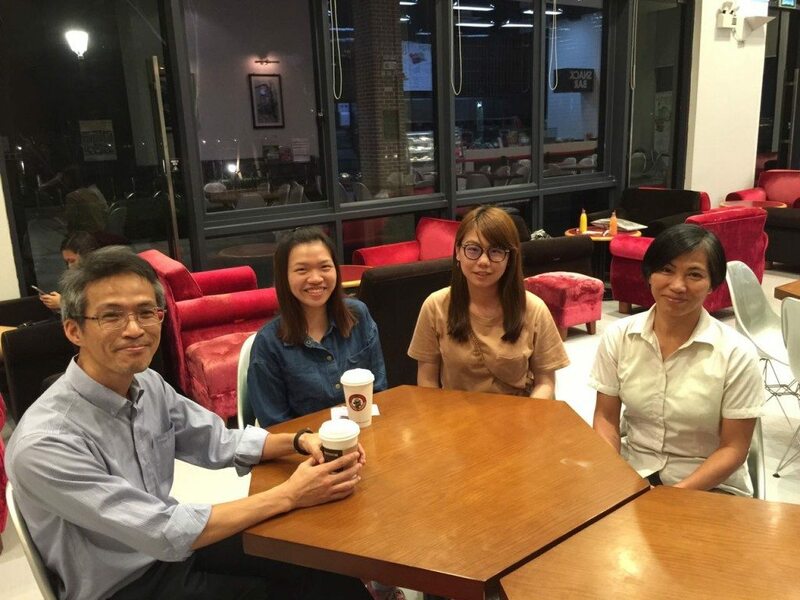 ADO and CDC organized the first gathering in Pacific Coffee on campus in September. 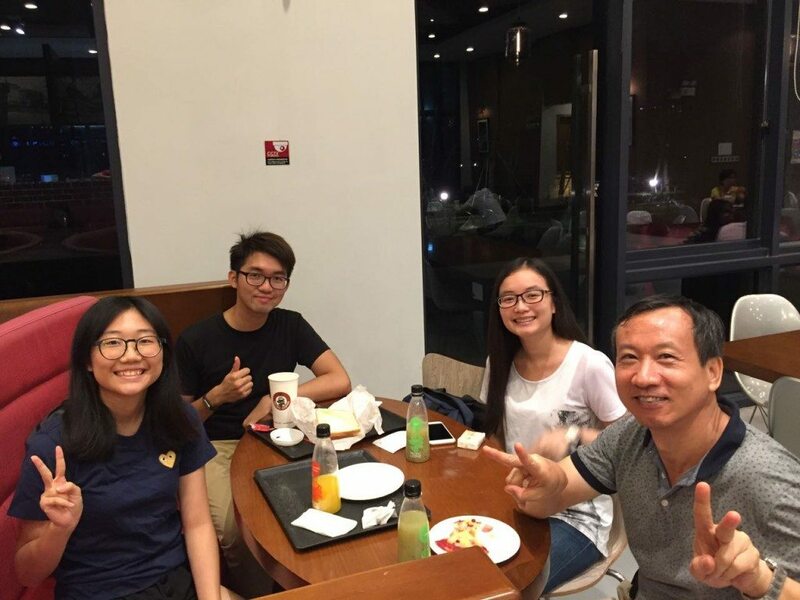 Through this meeting, mentors could have a closer interaction with their mentees to understand their expectation and needs. 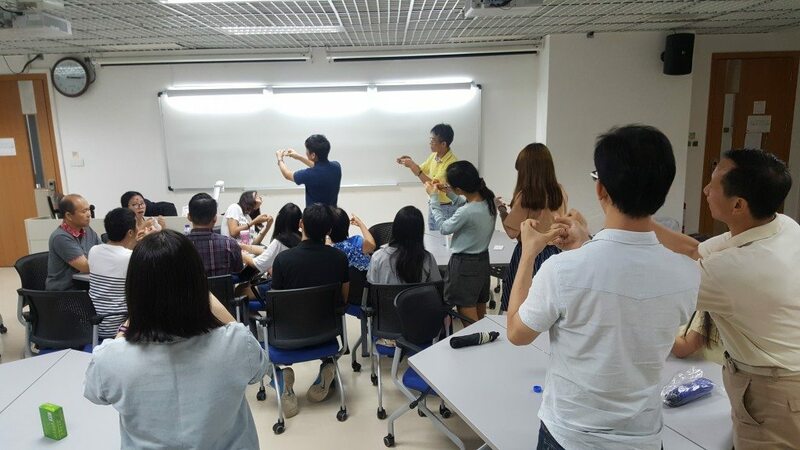 In order to enhance the interaction between mentors and mentees after the first gathering, ADO and CDC organized its second activity “Magic Workshop” held on 22 October afternoon. 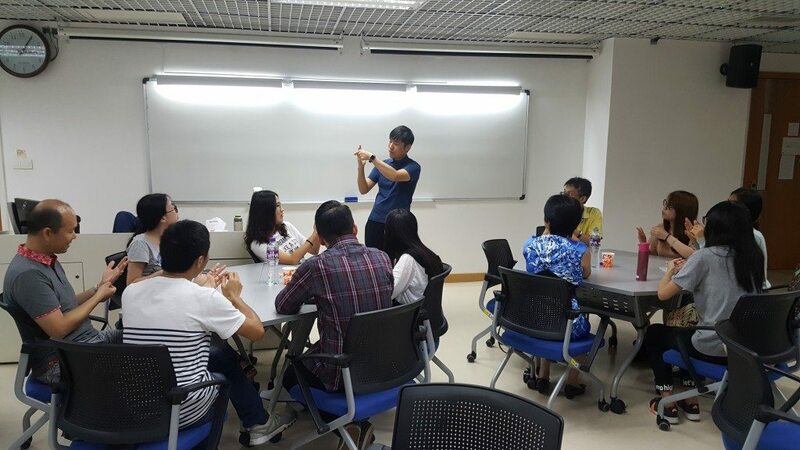 A local magician alumnus Leo HO (Class of 2012 in Civil Engineering) was invited as the tutor of the workshop. 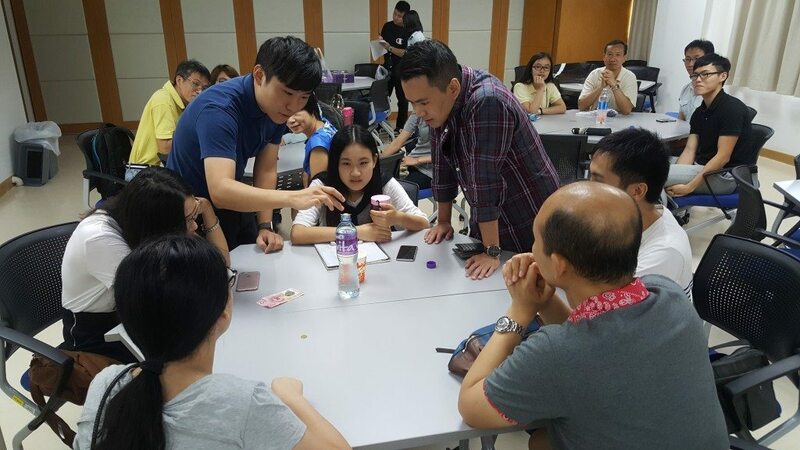 In this workshop, alumni and students not only learnt the basic knowledge about magic and some simple magic tricks by using tools like coins and rubber bands, but also able to train up their reaction, observation, and presentation skills. 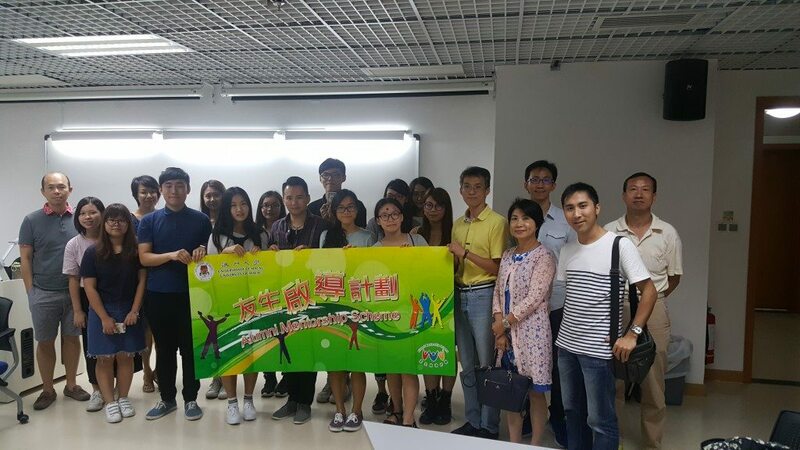 After the warm-up exercise, the participants came on stage to perform magic. 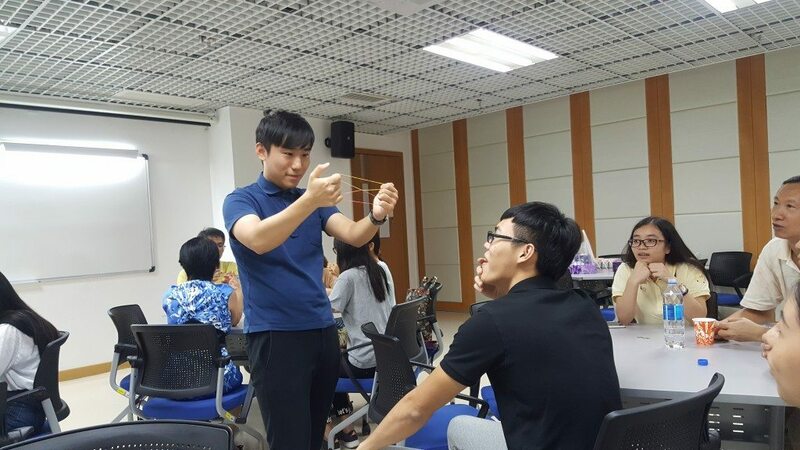 Mentors and mentees not only enjoyed this fun of playing magic, but also enhance the communication with each other. They all look forward for the next gathering.